Cannabis is now legal in some form in more US states than it is not. Recreational cannabis is legal in nine states plus Washington, DC. Indeed, 31 states now have some form of reasonable medical marijuana law enacted. The act of growing cannabis legally in your home however, varies from state to state. Each region has its own unique culture and history surrounding cannabis that no doubt contributes to the local laws. For this reason, home grow laws in particular differ. So, if you’re looking to legally grow cannabis at home, the following list will help you figure out which states have the most permissive laws to allow you to do so. Presently there are 16 states plus the District of Columbia in which growing cannabis at home for medical or recreational use is legal. 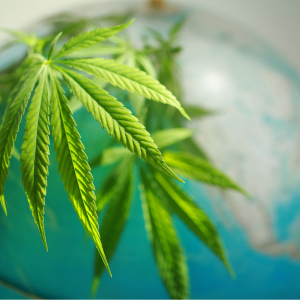 The states where some form of home growing is legal, are: Alaska, Arizona, California, Colorado, Hawaii, Maine, Massachusetts, Michigan, Nevada, New Mexico, Montana, Oklahoma*, Oregon, Rhode Island, Vermont and Washington. The following list is a breakdown of states by their degree of cannabis legalization, and explains the laws in a bit more detail. *Will be legal when laws officially go into effect. Some form of home growing is legal in every state where recreational cannabis laws are enacted. Many of these states also have medical marijuana programs — however, some of these regions have different regulations for recreational home grows than for medical home grows. The list of states below details laws for both recreational and medical cannabis home grows. According to the Alaska Department of Health and Social Services, adults age 21 and over can grow six cannabis plants at home. Only three of the plants can be mature and flowering at any one time. A single household can have no more than 12 cannabis plants, six flowering, if there are two adults over the age of 21 living on the premises. This includes plants intended for personal or medicinal use. The California Cannabis Portal states that any adult over the age of 21 in California has the right to grow six mature cannabis plants or 12 immature cannabis plants on the grounds of their private residence. However, there is some leniency for medical marijuana patients and their caregivers. With a doctor’s recommendation, patients may grow an amount consistent with their medical needs. Of course, those are just the statewide laws. There is some variation from county to county. A list of county-by-county moratoriums and other laws can be found on the County Cannabis Ordinances section of the California State Association of Counties website. According to Colorado’s official state website portal, home-grow laws allow residents above the age of 21 to grow up to six plants, with as many as three plants flowering at one time. 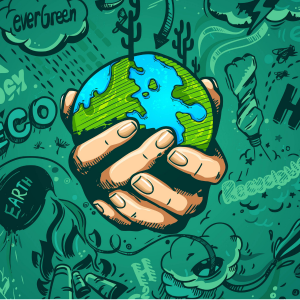 Starting in January 2018, all Colorado residences are limited to a maximum of 12 plants, unless they meet specific requirements. Local counties and municipalities can pass stricter laws further limiting these amounts. If there are residents in the home under 21, plants must be kept in a separate, locked space. Up until 2017, Colorado had some of the most permissive laws in the country, allowing 99 cannabis plants to be grown in a single residential home. The laws were changed to discourage gray- or black-market cannabis grows from moving into residential areas. 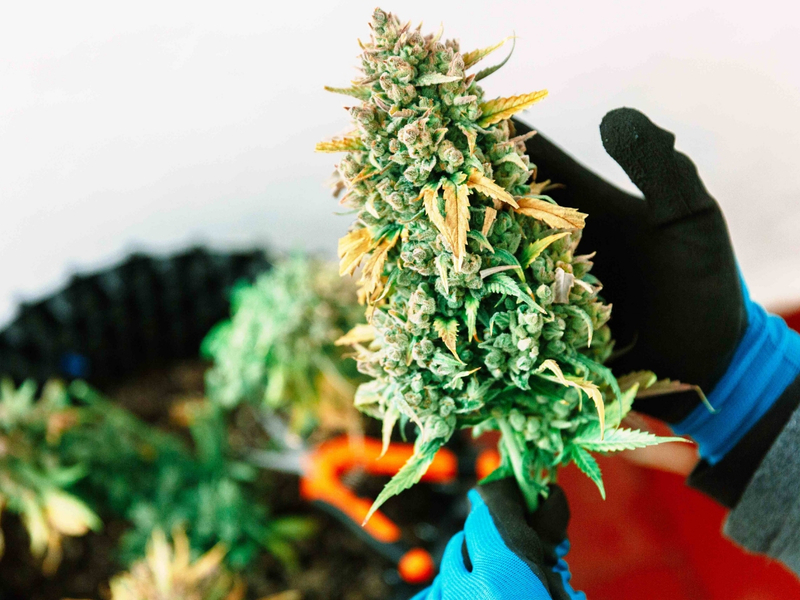 For state residents, Massachusetts has clear-cut rules on growing cannabis at home, as laid out in the Guidance on Home Cultivation for Adult Use. For Massachusetts residents aged 21 years and older, they can grow up to six plants in their home. The maximum number of plants allowed to be grown in a residence is 12 plants if there is more than one adult over the age of 21 living in the home. Cannabis plants must be grown in an area that is locked or otherwise secured, and can’t be seen from a public place without the use of binoculars, aircraft or other optical enhancing tools. Adults 21 years and older can legally grow marijuana plants at home for their personal consumption, but only if there is not a state-licensed retail marijuana store within 25 miles of the home. Oregon law allows for a limited amount of plants to be grown at home for all adults over the age of 21. The state-run website What’s Legal Oregon explains how many cannabis plants are allowed to be grown at home for recreational cannabis growers. Oregonians above the age of 21 may possess 10 marijuana seeds, four immature plants, and four mature plants in their homes. Renters must first obtain permission from their landlords before growing cannabis in their homes. 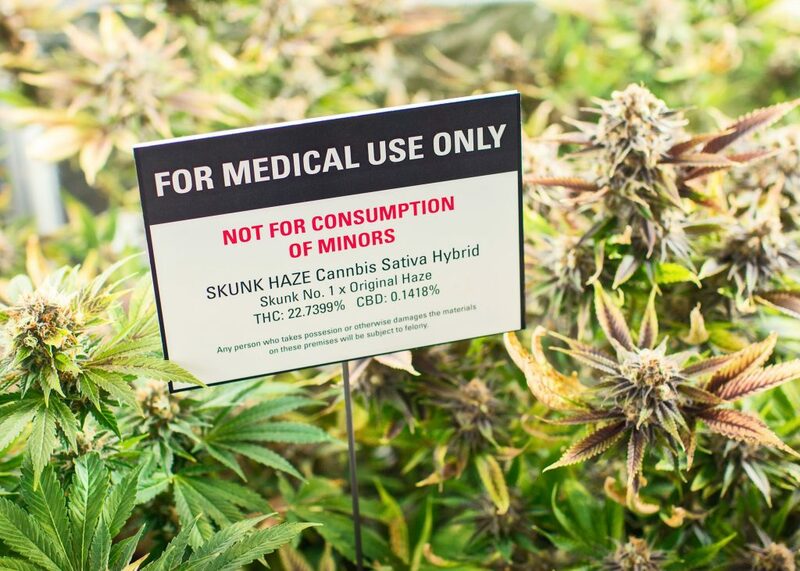 For medical growers, those limits are significantly higher, though somewhat complicated. Limits range from six mature plants, all the way to 96 mature plants (and 192 immature plants), depending on height of the plant, location of the home grow, and when the medical marijuana-growing license was obtained. The Oregon Medical Marijuana Program has published a chart with all the details pertaining to plant limits, regulations and allowances for the amount of cannabis plants that can be grown. When it comes to medical, Oregon is one of the more generous states for home growers and small-time cannabis growers in terms of plant limits. Any adult over the age of 21 in Vermont can grow up to six cannabis plants in private, two mature and four immature plants. Vermont’s House and Senate Bill H.511 (Act 86) outlines the rules regarding cannabis cultivation, which were approved by Governor Phil Scott on January 22, 2018. Licensed medical growers and caregivers in Vermont can grow no more than nine marijuana plants, of which no more than two may be mature. Currently, no cannabis may be grown for recreational use in the state of Washington. A study was conducted by the Washington State Liquor and Cannabis Board to determine the feasibility of home grows for recreational use. When it comes to medicinal cannabis, medical marijuana patients can grow six plants for personal use if registered in the state medical marijuana database and four plants if they’re not registered in the database. Adults over the age of 21 residing in the District of Columbia may grow no more than six cannabis plants in their home, with three or fewer being mature flowering plants, according to DC’s Ballot Initiative 71. 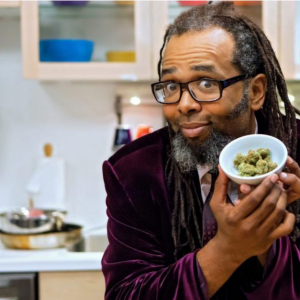 While medical cannabis has been legal in Washington, DC since January 2011, patients weren’t allowed to grow cannabis at home until recreational cannabis went into full effect in 2015. Medical marijuana seems to be increasingly commonplace throughout the US. Voters and politicians alike are coming to understand the power of marijuana as a natural medicine. The following states have legalized medical cannabis to some degree, while only some allow medical patients to grow their own medicine at home. Arizona’s Proposition 203 (2010) states that medical marijuana patients — or a qualifying patient’s designated caregiver (up to five patients per caregiver) — are allowed to grow up to 12 plants if they live more than 25 miles from a medical marijuana dispensary. While Arkansas’ HB1026 does not specifically mention home cultivation of cannabis, growing if not a licensed producer is treated the same as recreational possession, in that under state law, it’s classed as a misdemeanor, carrying a fine of up to $2,500 and up to one year in prison. The medical marijuana program in Connecticut will not allow any home grows and classes cultivation as a felony. According to Delaware’s Medical Marijuana Program, there are no specific guidelines in place for patients who want to grow at home. Best not to even try. Illinois’ medical cannabis law only allows for cultivation by licensed cultivation centers and medical cannabis dispensaries — no at-home cultivation allowed. Louisiana’s medical marijuana legislation does not allow home grows. 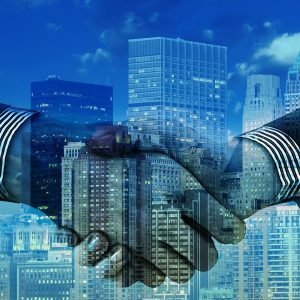 In fact, Louisiana is unique in that the legislature has named the two agriculture centers at Louisiana State University and Southern University as the only legal growers of cannabis plants in the state. The Maryland Medical Cannabis Law does not allow home cultivation, and if you are caught, you will be charged with a felony. Only licensed dispensaries and manufacturers certified by the local government are allowed to cultivate. Michigan’s Medical Marihuana Act does allow for secured home grows. Up to 12 cannabis plants can be cultivated by a patient or their caregiver in an enclosed, locked facility. The Minnesota Department of Health’s Medical Marijuana Program does not allow home cultivation. Only two medical marijuana producers, Minnesota Medical Solutions and LeafLine Labs, are licensed to cultivate in the state. Home cultivation of medical marijuana by qualified patients is allowed in Montana, according to the state’s Medical Marijuana Act. Registered cardholders who haven’t named a provider can possess up to four mature plants and four seedlings. Qualified patients who have medical marijuana cards and reside in a home with other patients may grow a maximum of eight mature plants and possess eight seedlings per household. 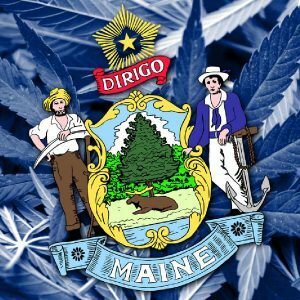 New Hampshire not only doesn’t allow home grows for medical cannabis, but has very limited access for patients, who must get their medicine from one of the three Alternative Treatment Centers in the state, with a fourth treatment center on the way. According to New Mexico’s Medical Cannabis Program, qualified medical marijuana patients in the state are allowed to apply for a Personal Production License (PPL), which enables them to grow their own medical cannabis in their home. If approved for the PPL, patients can grow up to 16 plants, including four mature or flowering plants and 12 seedlings. No home cultivation of medical cannabis is allowed in New York, according to New York State’s Medical Marijuana Program, with cultivation seen as the same as possession and classed as a misdemeanor under current case law. Despite retaining some of the strictest laws in the country regarding cannabis, Oklahoma will be allowing medical marijuana home grows. Medical marijuana card holders will be allowed to grow up to six mature plants and six seedlings at their residence when legal medical marijuana is rolled out, which is happening soon. The medical cannabis program in Pennsylvania does not currently allow for home cultivation. For the latest updates, head to the Pennsylvania Department of Health’s Medical Marijuana Program. Rhode Island’s medical marijuana laws allow qualified, licensed patients to possess up to 12 mature plants and 12 seedlings in their homes. 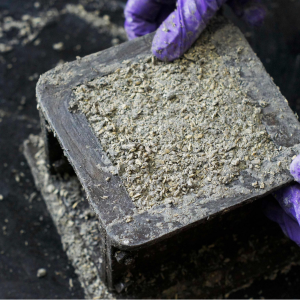 All cannabis must be cultivated in one location and must be stored in an indoor facility. The West Virginia Medical Cannabis Act does not allow for any cultivation of cannabis at home, whether medical or recreational. Currently medical marijuana in the state is for qualifying patients with terminal illnesses, like cancer or HIV/AIDS, or for those people who are living with a serious illness, including Crohn’s disease, post-traumatic stress disorder or intractable seizures. None of the states listed below — and that only grant the use of cannabis in a high-CBD, low-THC form — allow cannabis to be grown at home. In fact, most don’t allow the plant to be grown at all, but rather, extracted from hemp, or acquired elsewhere. Many of these states have essentially just decriminalized CBD oil. Any and all cannabis home growing in these states is done illegally. According to Alabama’s cannabis legislation, no at-home cannabis cultivation is allowed. Cultivation is classed as possession for personal use and punishable by a maximum sentence of one year in prison and a fine of up to $6,000. However, Alabama’s medicinal CBD legislation, known as Carly’s Law, is an affirmative defense for the parent or guardian of an individual who has a prescription for the possession and use of CBD for a debilitating epileptic condition. While low-THC oil for qualifying medical conditions is marginally legal in Georgia (and is intended more to protect qualified persons from criminal prosecution), at-home cultivation remains strictly prohibited and is classed as a felony. Considering that Indiana’s General Assembly only allows for the use of CBD oil with no more than 0.3% THC for epilepsy or uncontrollable seizures, of course at-home cannabis cultivation remains illegal in the state. While Iowa’s Department of Public Health stipulates that medical CBD is allowed in the form of topical creams, oral consumption (tablets, capsules, liquids, tinctures and sublingual forms), nebulized forms or suppositories, no raw leaf, flower, edibles or vapor concentrates are allowed, which means, sadly, no at-home cultivation. Medical marijuana remains illegal in the state of Kentucky, although CBD oil has been undergoing clinical trials at the University of Kentucky. Until such time as laws regarding cannabis remain so restrictive in the Bluegrass State, at-home cannabis cultivation remains illegal. 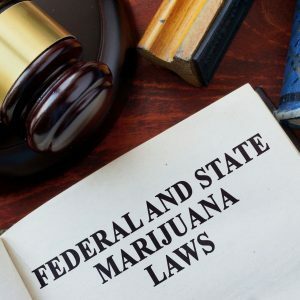 While Mississippi has decriminalized personal-use possession for first-time offenders, at-home cannabis cultivation is punishable based on the aggregate weight of the plants found. Don’t do it! Currently, CBD oil is allowed in Missouri to treat intractable seizures, while there are just two nonprofits licensed to grow cannabis for oil for qualifying patients. Home cannabis cultivation remains a felony in the Show-Me State. Growing fewer than 35 grams is punishable by up to four years of imprisonment and a maximum fine of $10,000. And growing more than 35 grams will get you as much as 10 years imprisonment. North Carolina’s House Committee has made it extremely difficult to pass any legislation pertaining to medical marijuana, with the committee issuing an “unfavorable report” in 2015, essentially blocking the House from considering medical marijuana bills for two years. Sadly, patients in North Carolina’s neighbor to the south don’t fare much better. A modest grow op of fewer than 100 plants could land you in the slammer for a maximum of five years, plus a $5,000 fine. Under Julian’s Law, low-THC CBD oil is allowed only under doctor’s recommendation and for qualifying conditions. Evidently, it’s tough in the South when it comes to cannabis. 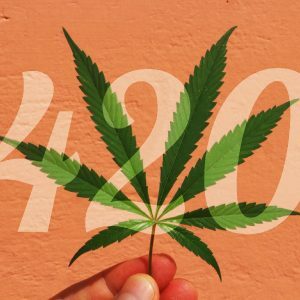 Tennessee does not allow for any home cultivation of cannabis, and a decent-sized grow of more than 500 plants is classed as a felony that could get you a whopping 60 years in prison, plus a fine of up to $500,000. 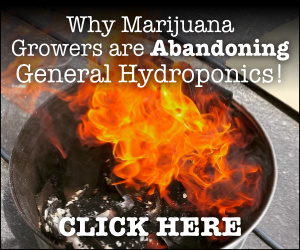 If you’re planning on growing at home, cultivation of up to 10 plants is also a felony, punishable by up to six years in prison and a $5,000 fine. No surprises that if you want to grow or consume in the Lone Star State, you’re probably best off moving to a neighboring state. In Texas, if caught cultivating your own cannabis, your punishment will be based on the aggregate weight of the plants found, starting with 180 days in prison and a fine up to $2,000 for twp ounces. And it only gets worse from there. While non-psychoactive CBD oil has been legal to treat intractable epilepsy since 2014, there is no provision currently in place that would allow patients to legally acquire it. In the Mormon stronghold, all cannabis cultivation remains illegal, and if you’re caught growing just one ounce of the green stuff, you risk seeing the inside of a Utah prison cell for six months. While Virginia does share a border with cannabis-friendly DC, that border may as well be an ocean when it comes to attitudes to growing and consuming cannabis, which remains highly illegal in the Old Dominion. No home cannabis cultivation in Virginia. Don’t even think about it. In a state famed for its cheese cultivation, it’s ironic that the likes of Blue Cheese, Cheese Quake or Sour Cheese could get you in serious trouble. In fact, if you’re found to be home growing just four plants or fewer, you could be liable for three and a half years in the big house and a fine of $10,000. When it comes to weed in Wyoming — well, good luck with that. With CBD oil not even accessible in state for the few patients who have qualifying conditions, don’t even think about a one-plant grow op — unless, that is, you want to spend six months in prison. Hard to believe, but there are only four states left in the US that don’t have some legal form of cannabis legislation in operation. Needless to say, home grows are illegal to varying degrees in each one of the following states. Idaho: Possession of even small amounts is a misdemeanor punishable by up to a year in prison. Any cultivation is illegal, while possession of as little as one pound, or 25 plants, is considered trafficking and also punishable by up to a year in prison. Kansas: Thinking of cultivating in Kansas? One word of advice: Don’t. A grow op consisting of four to 50 plants could get you put away for at least 46 months — that’s almost four years! The Kansas Bureau of Investigation has even published a fact sheet of tips for identifying illegal grow operations. Nebraska: While punishment for growing and possession in Nebraska isn’t as tough as in other states, it’s still not a good idea to grow — especially when that particular punishment could see you with one-year mandatory minimum sentence, or up to 20 years imprisonment for a first-time offence. Caught growing again? You face life in prison. Indeed, Nebraska’s Governor Pete Ricketts has some tough opinions when it comes to legalization and the dangers of cannabis consumption. 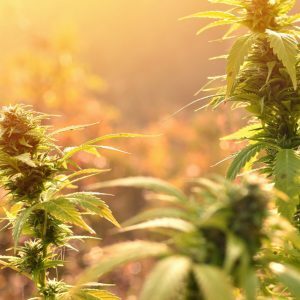 South Dakota: A lot tougher than its sister state North Dakota when it comes to cannabis legislation and consumption, in South Dakota, growers who are caught will be punished based on the aggregate weight of the plants found as either simple possession or as possession with the intent to distribute. What’s the Best State to Legally Grow Marijuana?